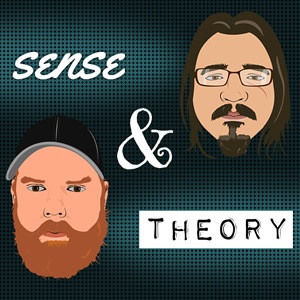 Sense & Theory take an in depth look at government shutdowns. How do they work? Why do they happen? Are they a useful tool or do they cause more harm than they’re worth? The fellas try to answer all these questions and more by looking at the longest shutdown in U.S. history. Like the show? Then please consider visiting our Patreon to show your support! Next Next post: Where The Bleep Are They?